This coated calcium carbonate is well known to offer processing advantages in master-batch and PVC applications. 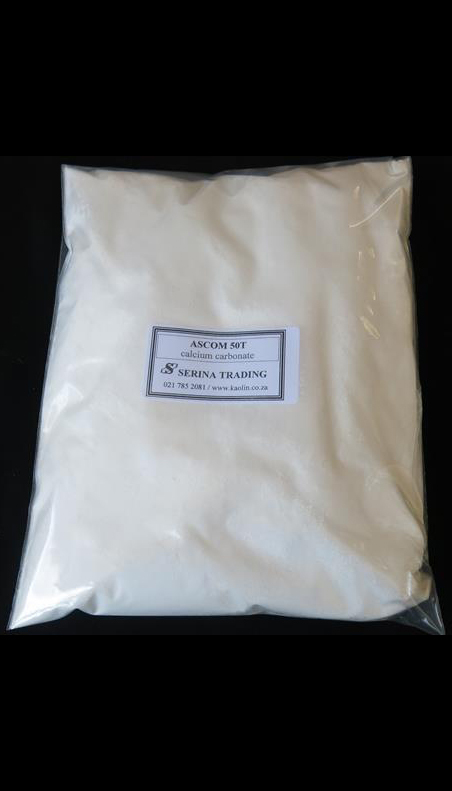 ASCOM calcium carbonates are some of the purest and whitest in the world and are widely used for paint, paper, plastics and other uses. Refer to our technical specifications. Find out more about Calcium Carbonate.